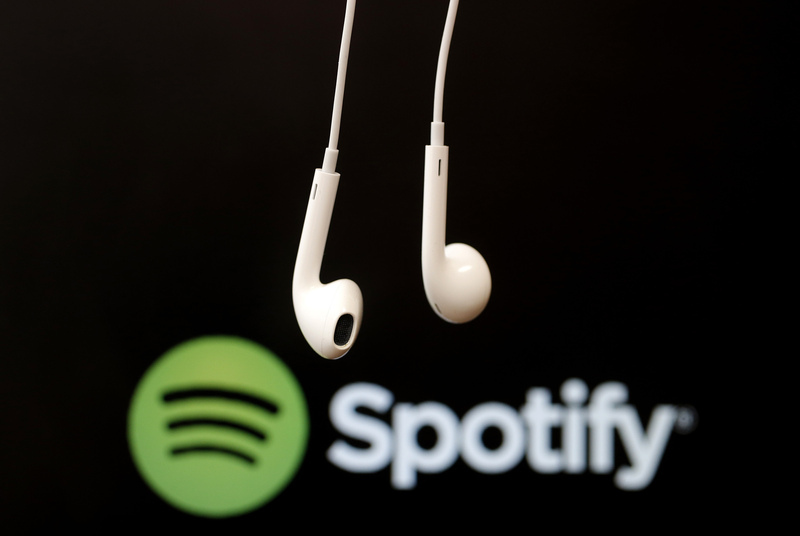 Swedish music-streaming service Spotify on April 26 said it would raise prices for subscribers in Norway. The rise will be 10 percent, according to a person familiar with the matter. Changes will affect new users from May and existing subscribers from July, and will apply to all three of its paid services. According to its website, Spotify currently charges 99 Norwegian crowns ($12.37) per month for its premium service, 149 crowns ($18.61) for its family package and 49 crowns ($6.12) for students. Apple Music’s prices are the same, according to its Norwegian-language website. “In order to meet market demands and conditions, while continuing to offer a great personalized service, Spotify will be increasing the price of our premium subscription in Norway,” Spotify said in a statement. The group’s New York-listed shares were up 2.7 percent to $159.25 at 0940 EDT.